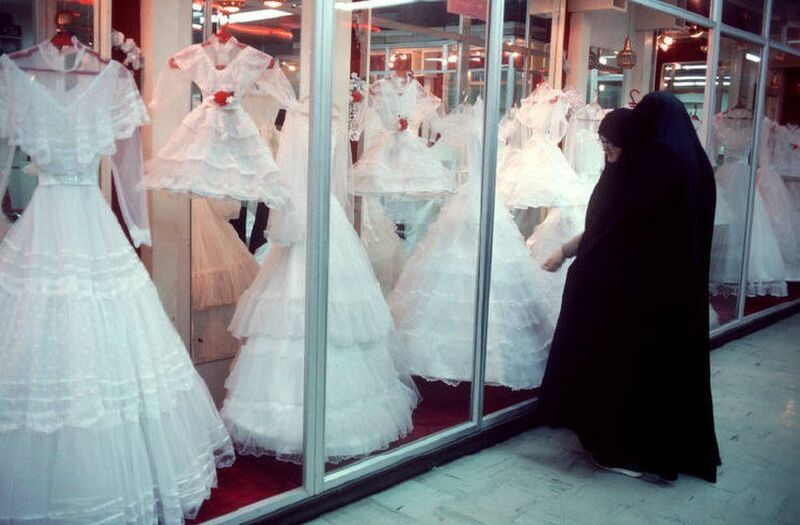 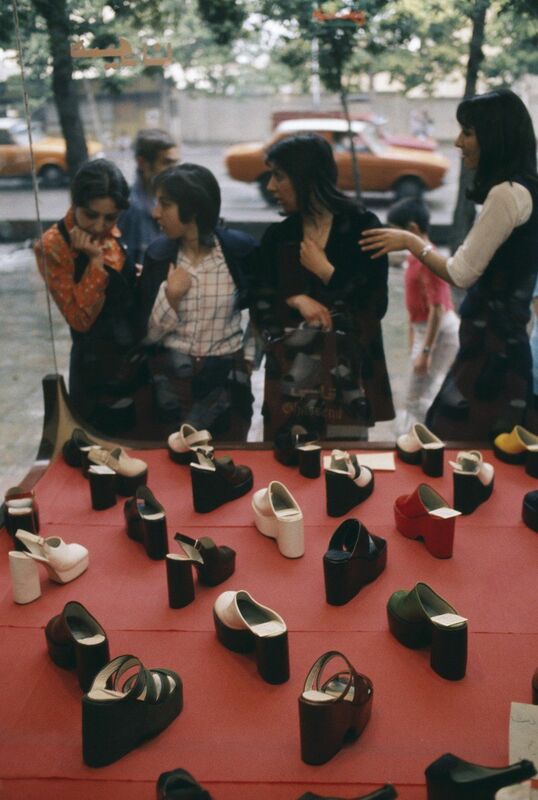 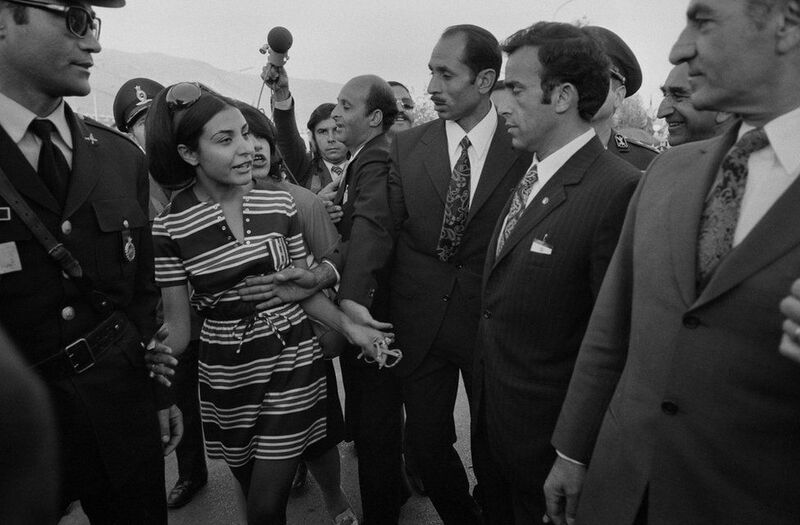 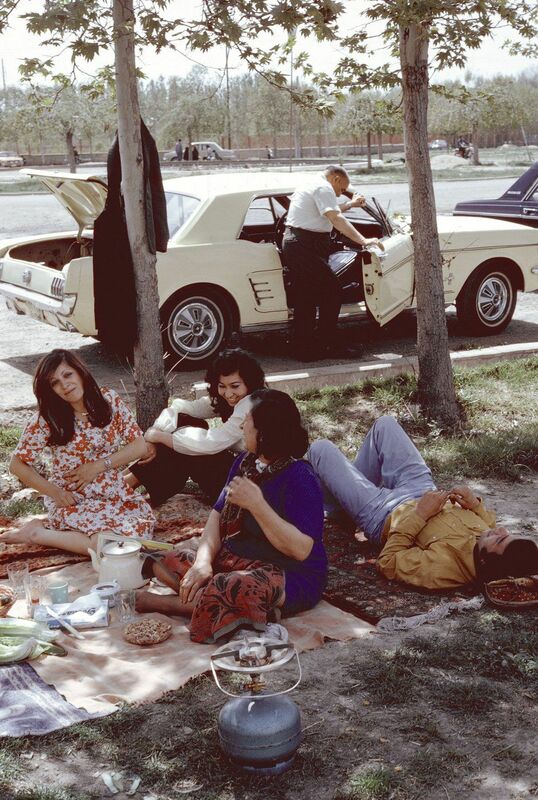 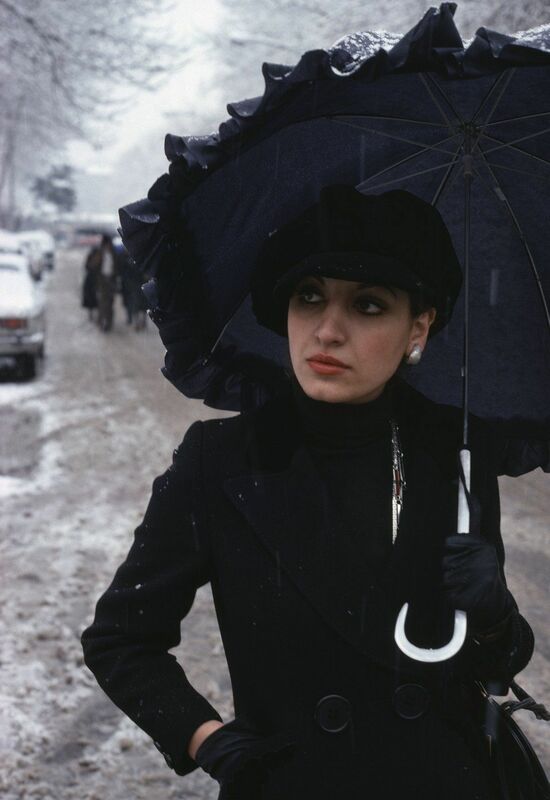 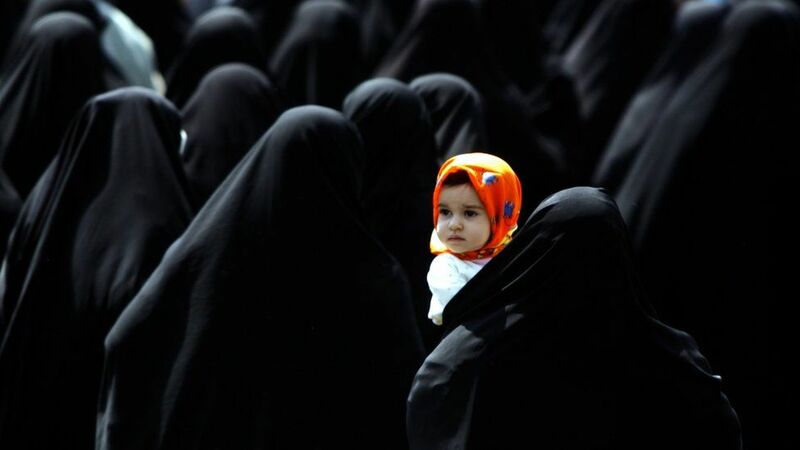 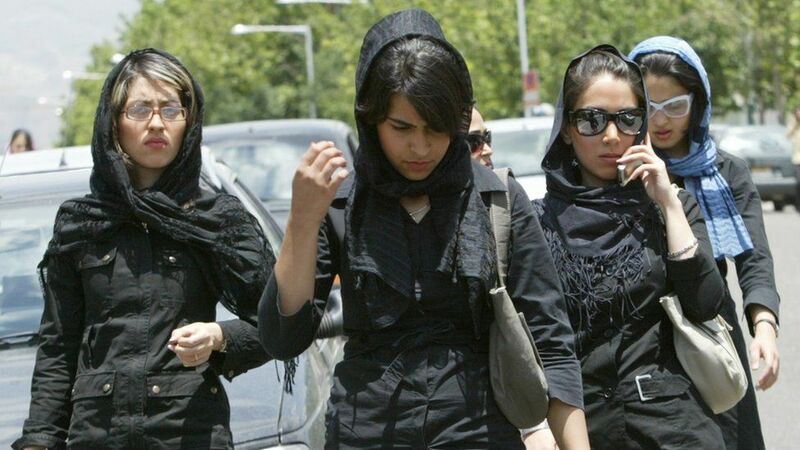 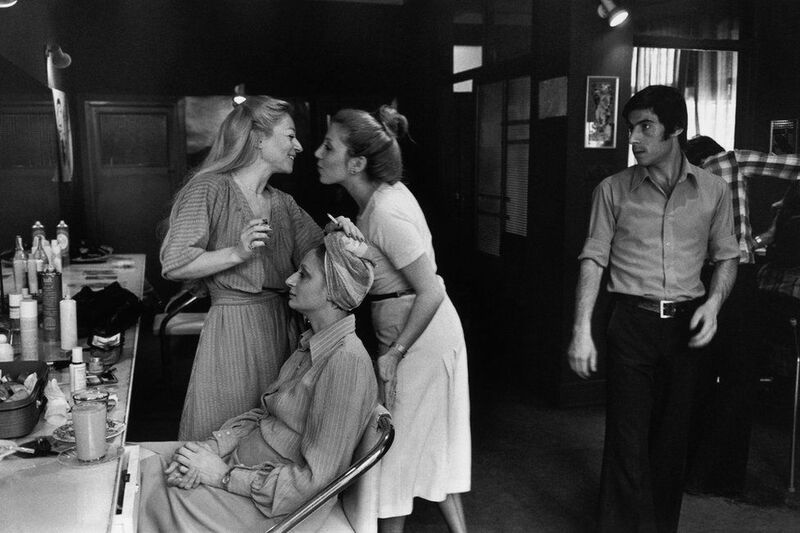 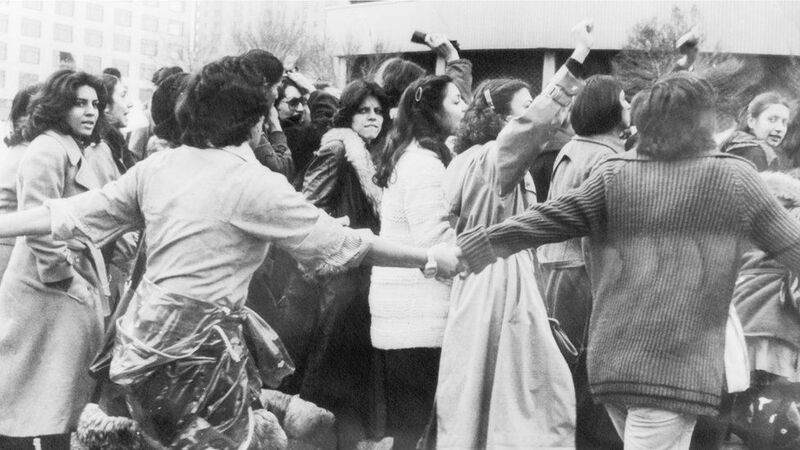 The Islamic Revolution of 1979 brought seismic changes to Iran, not least for women. 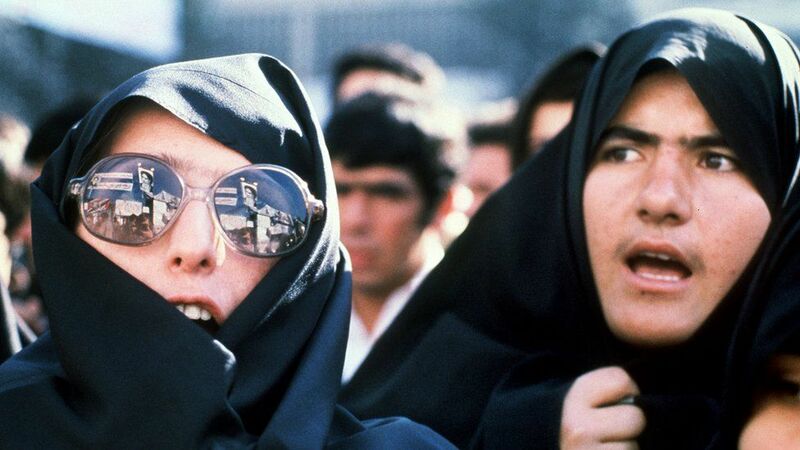 One area that has come under scrutiny is the way women dress and wear their hair - the old Shah, in the 1930s, banned the veil and ordered police to forcibly remove headscarves. 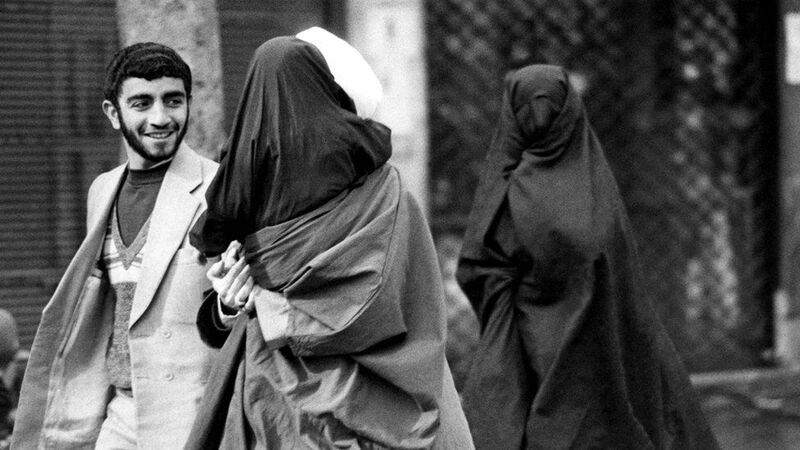 But in the early 1980s, the new Islamic authorities imposed a mandatory dress code that required all women to wear the hijab.